I’m Back and 2012 Makes Me Grateful! Sorry I’ve been off-line for the holidays. I contemplated taking the week off but decided not to, then my server was getting work done and I couldn’t get a post up. After that, I had family in, kids sick and lets just face it, I spent some extra time reading. I remember the first Christmas (1999) in my current home. My brother bought me the first Harry Potter book. I was teaching 3rd, 4th and 5th graders at the time and I kept seeing all these kids carrying around these Harry Potter books but I hadn’t actually started reading them yet. I can remember opening up the book on Christmas morning and thinking how much I love it when a gift giver knows you better than you know yourself. 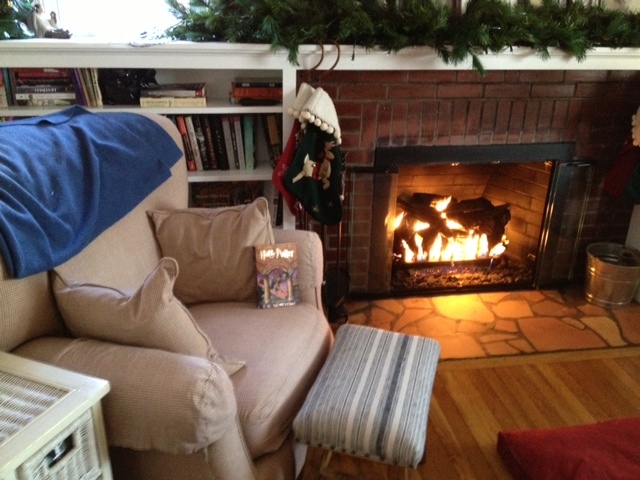 I had no children at the time, so I settled into a comfy chair by the fireplace, eating clementines and reading HP1. Of course, then I had to run out to the store to grab the rest of the HP’s that were already in publication. This year, since I had sick kids on the couch for a few days, I pulled up the same chair in front of the fire, put in ear plugs and read, read, read. It was blissful. Sometimes it’s nice to be forced to slow down a little. 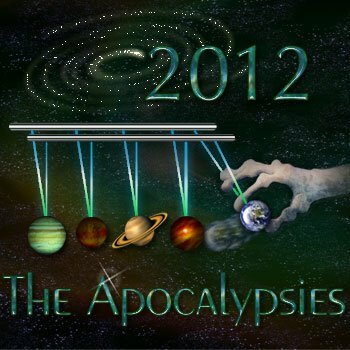 Last year at this time, I was biting my nails in anticipation of 2012–the year my book would be published. I can remember my husband leaning over as the ball dropped and saying…”this is your year!” And it was. It was amazing. So many wonderful things happened to me in 2012. What am I the most grateful for? I have a huge list, but for here, I thought I’d focus on a few of my favorite things involving my publishing journey. Here’s the format: What I’m grateful for, plus a tip or two for the aspiring or newly minted author. 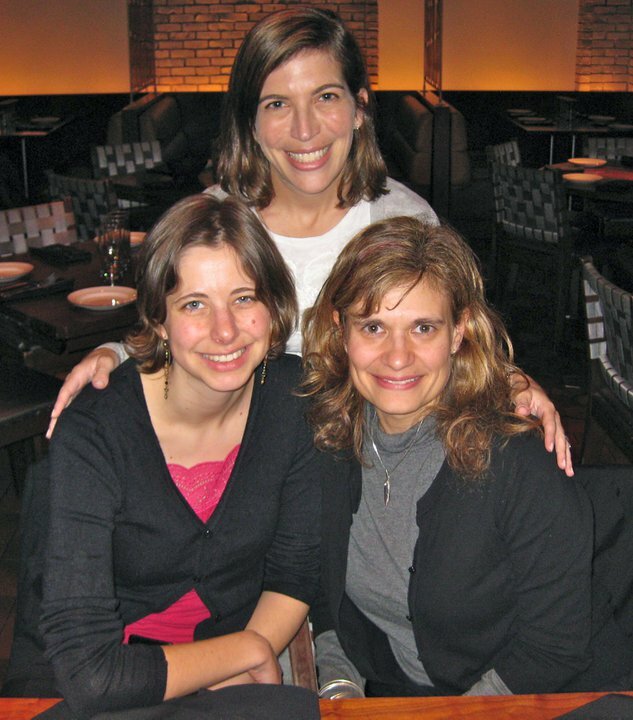 *The first two things I’m grateful for aren’t things–they are very special people–my agent Michelle Wolfson and my former, but always editor, Anica Rissi. Tip: This triangular relationship is more important than any book you write. Why? Because people are always more important than things. The book will be a common ground that you all share, but books happen in peaks and valleys. One day you are at the top of the world and the very next you are old bubble gum on someone’s shoe–it’s inevitable. But, you should never be old bubble gum to your editor and agent. They should be the type of people who love you for yourself–who see all the books that live in your soul–whether you write them or not. I’m so grateful–that’s exactly what I was blessed with. 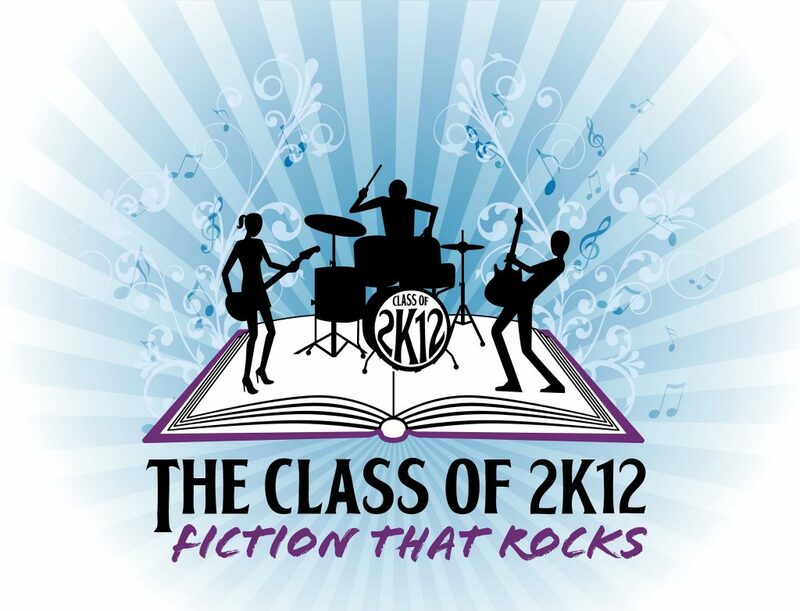 *I’m also grateful for two very amazing groups of people–my debut author siblings–The Class of 2k12 and the Apocalypsies. Tip: Do you remember the Who’s down in Whoville and how they needed each little voice just to be heard? That’s how it works. It is hard to stand alone in a sea of books and get noticed. It was awful nice to have friends to “amplify the noise.” But more importantly, it’s just lonely being all by yourself. It was such a wonderful thing to be surrounded by friends who knew exactly what you were going through. Prior to February 2011, I spent a huge amount of time dreaming of the moment when someone would buy my book. And of course I had day dreams of covers and book signings, but I never really had a clear picture of what happens behind the scenes and neither did any of my debut author friends. Honestly, it can be very overwhelming at times. We made ourselves a support group–a kind of family. We shared the bits and pieces of the things we did know. And we worked together to figure out the rest. It helped–it helped a lot. These are the people who I cried to when things felt bad. These are the people who prevented me from doing stupid things. These are the people who laughed with me and cheered for me. I love these people and I will be friends with this amazing group of authors for the rest of my days. Don’t pass up a chance to have a group of friends like this. *I’m really grateful for my family and friends–my community. Tip: This isn’t really a tip–just a joyful observation. My local book launch was a huge success. I felt like a rockstar. 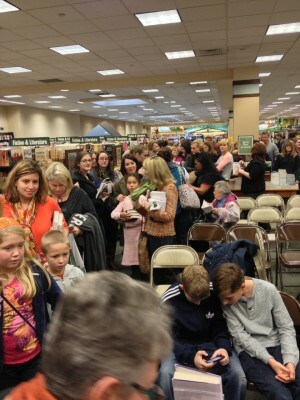 In the middle of Hurricane Sandy, my community came out to both of my book launch events. They came and they came and they came. And what touches my heart and always will–was that they didn’t come for my book–they came for me. I could have written a huge pile of poo and they would have come and given me that moment of joy. At that point, they had no idea if I’d written anything good. They just came and with their actions they said…you are one of us and we are proud of you. I’ve since gotten lots of wonderful feedback about TOUCHING THE SURFACE. Phew–most people seem to love it. I hoped they would. I dreamed that my book could be something that they were proud to share. I cherish every text message, every FB post, every comment that I get. It means the world to me, but I’ll always know–that even if they weren’t going to like my book–they came. They came for me. Priceless. What were some of the best moments of your 2012? Did you have a wonderful holiday? Did you know I missed you while I was reading?